San Luis, Potosí Mexico – January 2015 – Plainfield Precision has sold its final production plant to North American subsidiaries of Nissha Printing Company, Ltd. of Kyoto, Japan. Located in San Luis Potosi, Mexico, the Plainfield facility manufactures precision injection molded components and assemblies for multi-national automotive Tier-1 suppliers and employs around 150 people. Nissha is a global manufacturer of decorative and functional films. It owns Eimo Technologies of Vicksburg, MI, an injection molding and tool-making company that specializes in in-mold labeling. The acquisition will help Nissha (and Eimo) grow in the automotive sector and will also add a strategic location in Central Mexico. 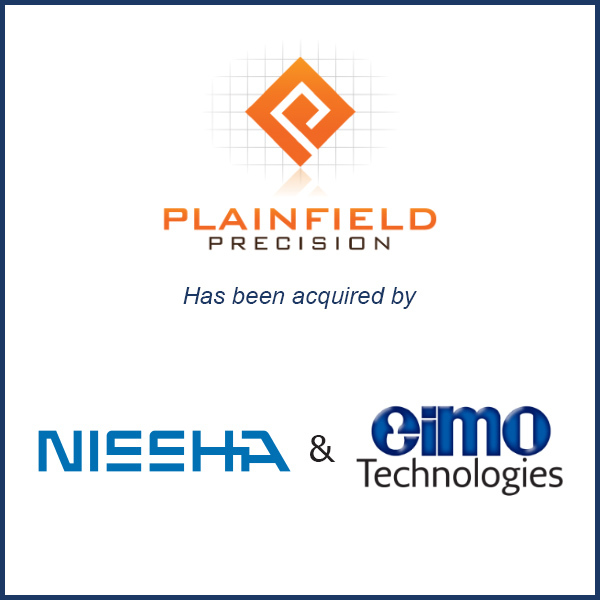 Molding Business Services served as the financial advisor to Plainfield Precision in connection with its January 2015 sale to Nissha & Eimo Tehcnologies. An article was written in Plastics News in reference to this acquistion. To read the Plastics News article regarding this acquisition, click here.